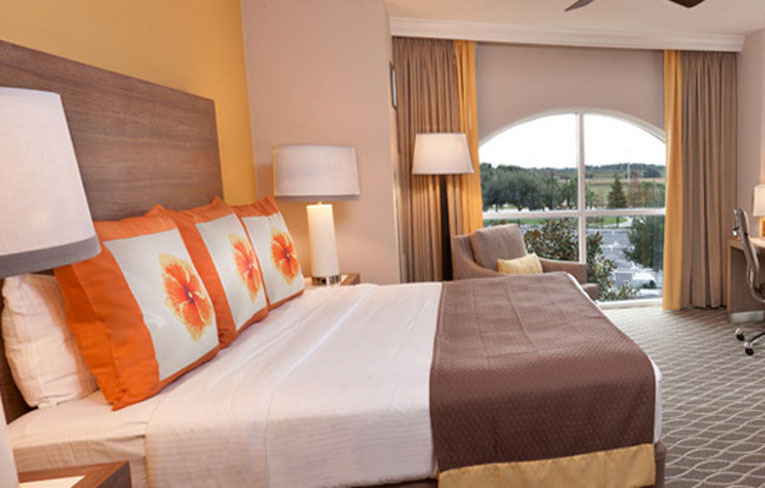 North America more in "Orlando"
Ideally located near the front gate of Walt Disney World, and located just 20 minutes from the Orlando International Airport, the Gaylord Palms Hotel and Convention Center provides the ultimate in convenience when visiting the Orlando area. 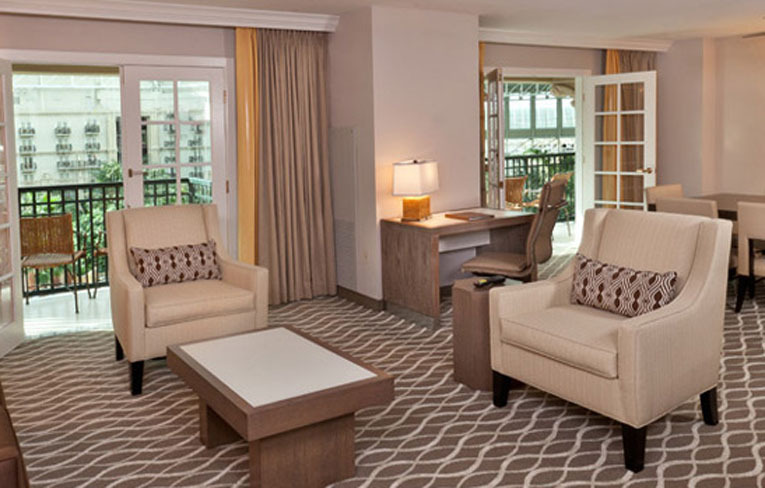 Welcome to Gaylord Palms, where extraordinary service and superior amenities create a world-class hotel experience, the kind that wins awards and makes for an unforgettable stay. SORA is a hotspot to gather for eclectic, fusion-inspired cocktails and handcrafted drinks. Try the "Heaven"-- a shaken drink with Absolut® mandarin,pineapple, orange and cranberry juices. 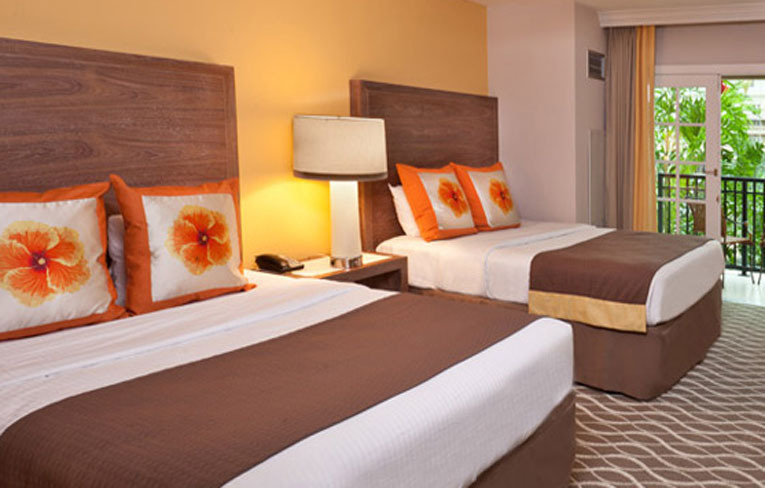 Gaylord Palms is conveniently located in the heart of Central Florida and near dozens of spectacular theme parks and local attractions, including Walt Disney World®, SeaWorld®, and more. Designed by Life Fitness, Relâche Fitness Center offers a full array of cardio, strength, functional and free weight fitness equipment. Or treat yourelf at the Relache Spa. 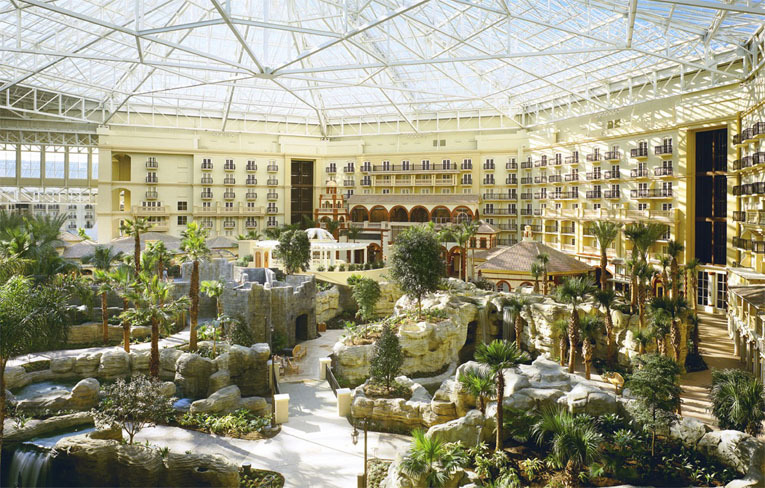 Sun-drenched and spectacular, Gaylord Palms Resort and Convention Center brings excitement to life through world-class restaurants, dynamic on-site recreation, and breathtakingly beautiful gardens under glass. 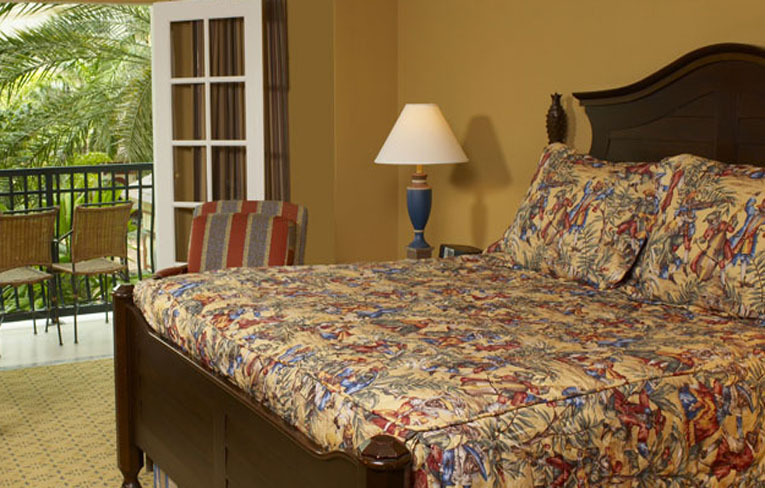 The resort's signature atriums, tropical and lush, recreate three Florida environments, immersing you in the sights and sounds that make the Sunshine State a top vacation destination. 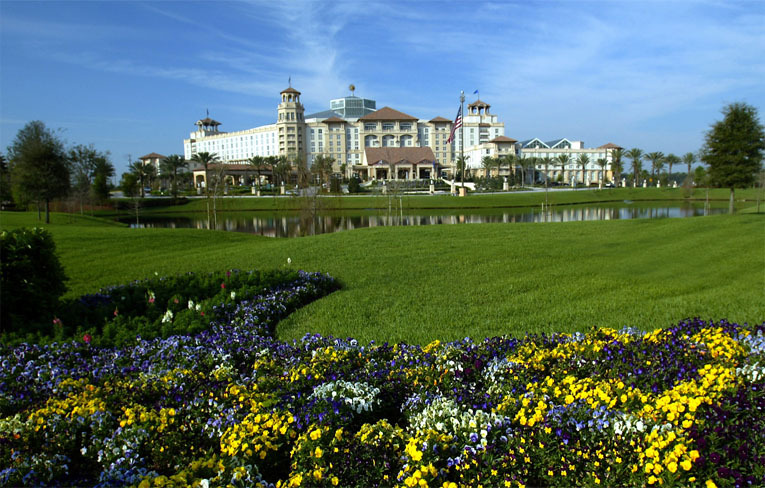 The charm and natural beauty of Florida and the signature flawless service of Gaylord Hotels combine to make Gaylord Palms an unbeatable vacation destination. 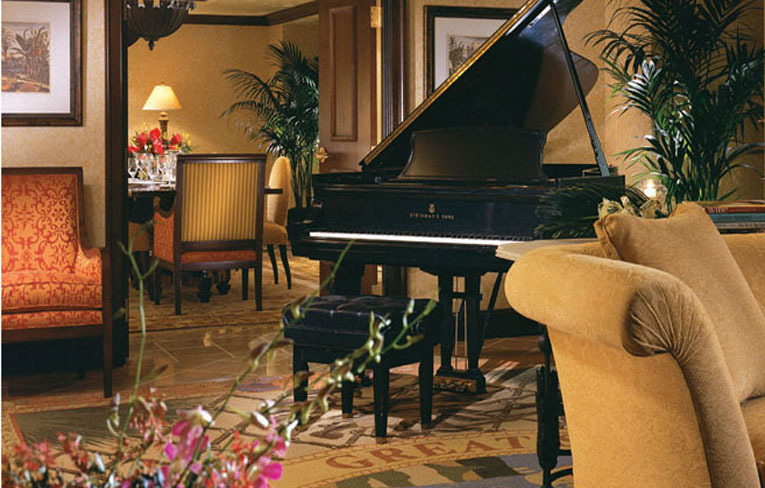 The hotel features 1,406 guest rooms, which include 106 hotel suites and nine Presidential Suites, all uniquely themed to offer the ultimate in luxurious accommodations. Enjoy sun-soaked family fun at the South Beach Pool. Whether you're looking to cool off in the refreshing water, lounge beneath the Florida rays or play at the outdoor recreation area, the South Beach Pool has just what you're looking for! 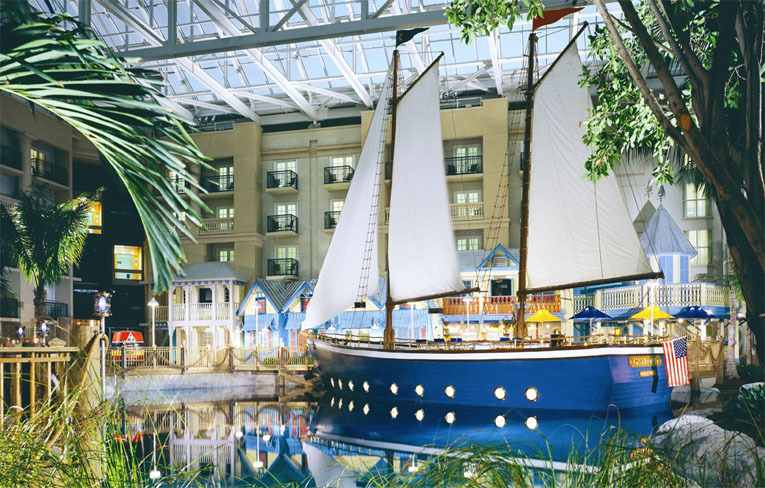 Experience the old-world charm of our St. Augustine Atrium at Gaylord Palms Hotel. The cobblestone streets of St. Augustine will take you into a land steeped in history. The Spanish architecture recalls a romantic view of Florida, as seen through the eyes of explorers like Ponce de Leon. 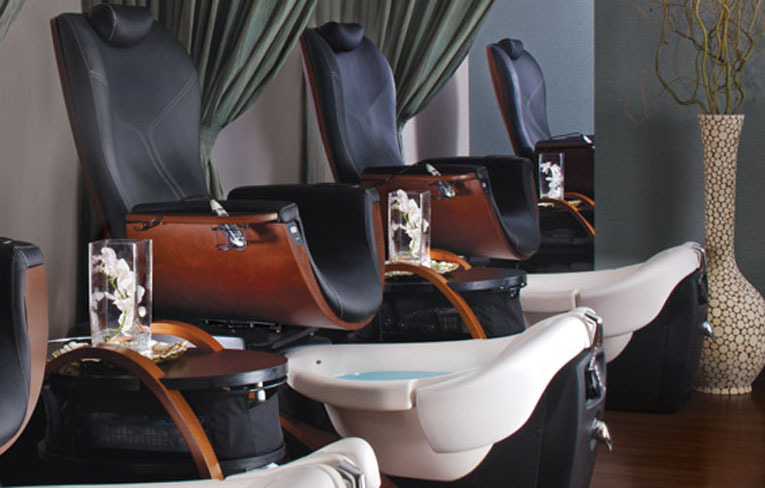 Soothe your senses and pause the pace of time at Relâche Spa & Salon. 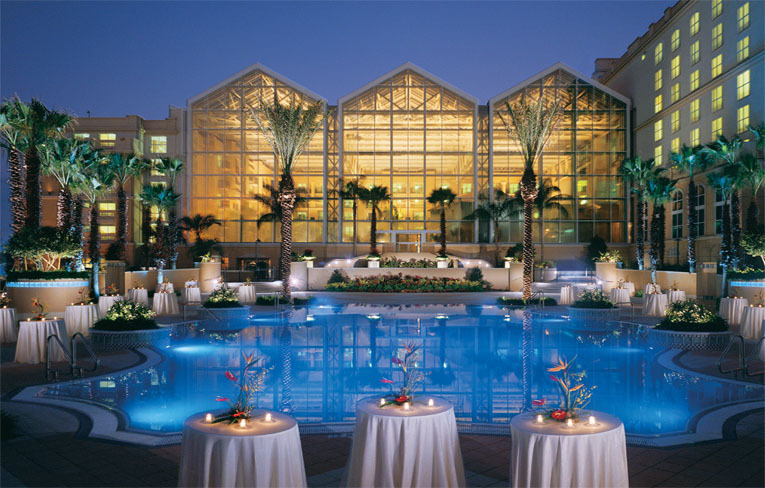 Designated as a Four Star spa by Forbes Travel Guide, Relâche at Gaylord Palms welcomes you to experience the "Best of Florida" spa treatments in a setting reflective of the Sunshine State's azure colored oceans, mystical springs and serene tropical tranquility. Experience a breath of fresh air in our Key West atrium. We've brought the tropics indoors in the festive, free-spirited style of the islands. Guests can stroll along the wharf as they step to the beat of steel drums and marvel at the 60-foot schooner, the S.S. Gaylord, which is part of Sunset Sam's, a Key West Grill -- featuring a creative fusion of Floridian and Caribbean cuisine and seafood prepared to your specifications.